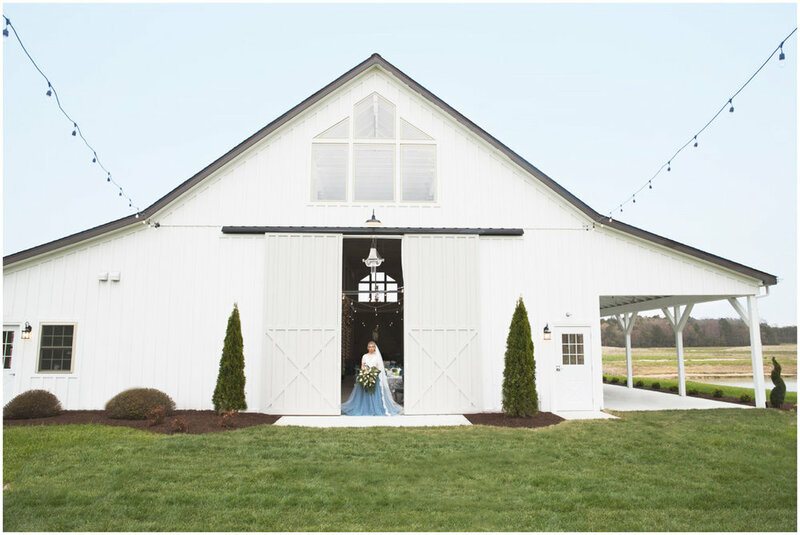 This page is dedicated to all our wedding professionals that share their experience with Kylan Barn. We are so blessed to have such amazing vendors in the wedding world. We wish everyone a happy life, joyfull journey and prosperity in their business.